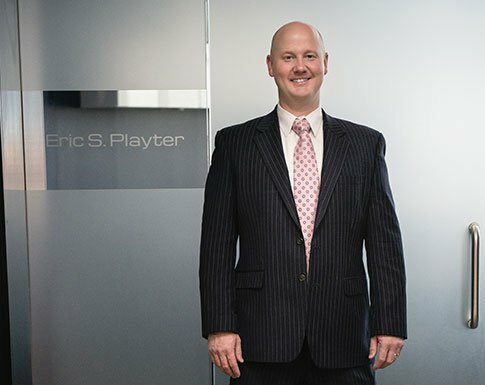 Attorney Eric Playter started his legal career as a personal injury defense attorney, which he practiced for nearly 10 years. Because of his desire to truly help people, he decided to start his own firm where he could represent the injured instead. With his experience on both sides of the courtroom, Eric has keen insight that is valuable for any case he takes on. 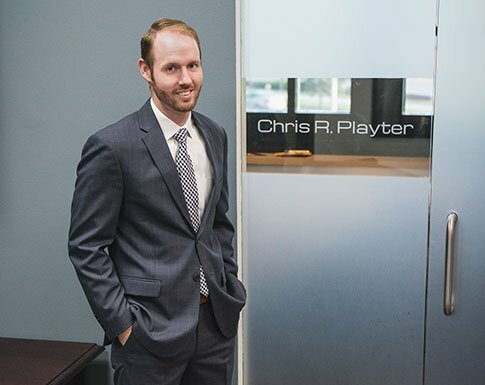 Attorney Chris Playter's primary focus area is civil litigation with an emphasis on employment discrimination and personal injury. Well-groomed in these areas, he has spent countless hours studying litigation in order to stay on top of best practices. In addition, his experience as an attorney — which started before he ventured out on his own — spans into car accidents, estate planning, and traffic law.